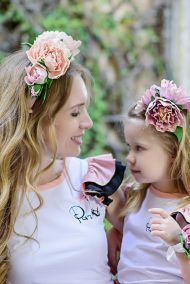 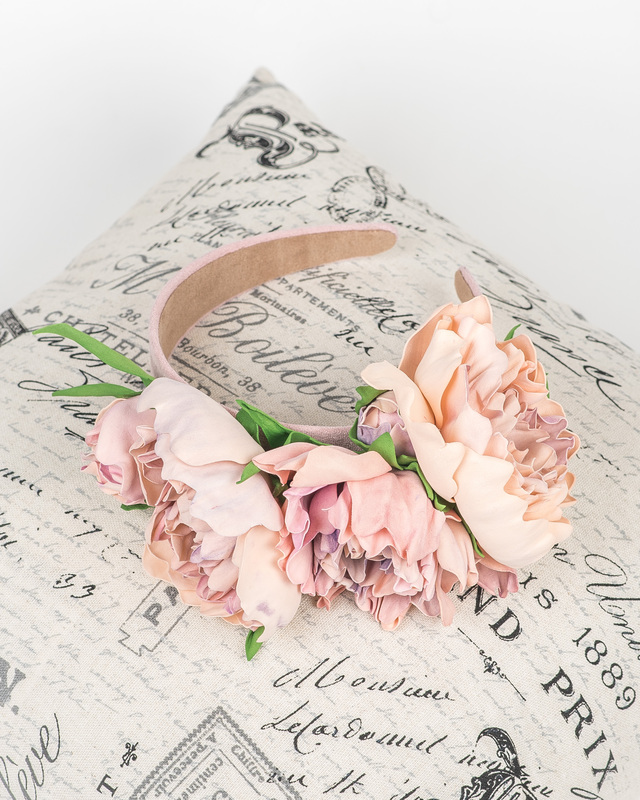 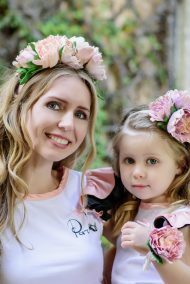 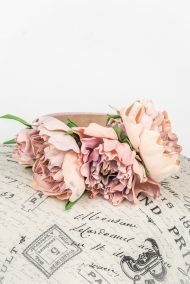 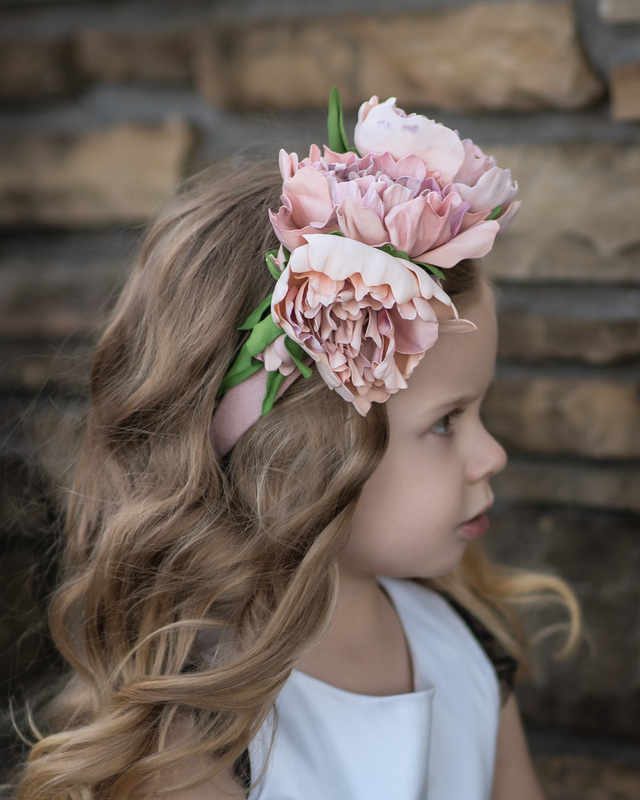 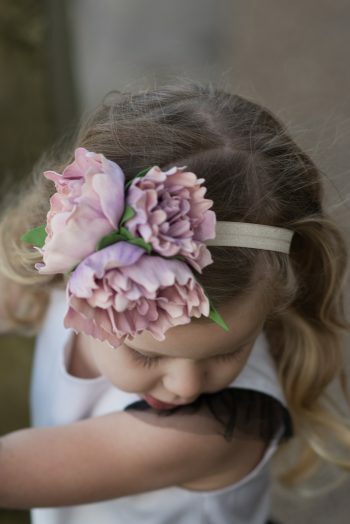 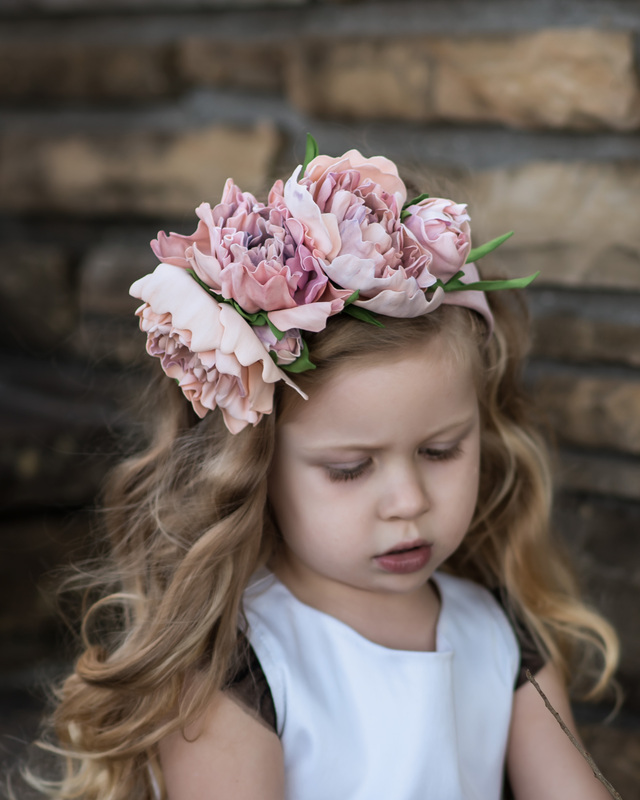 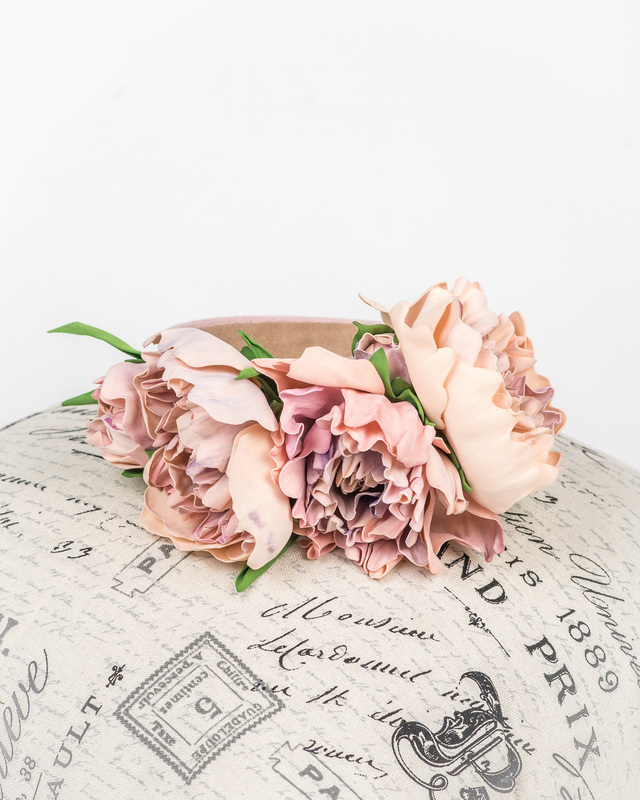 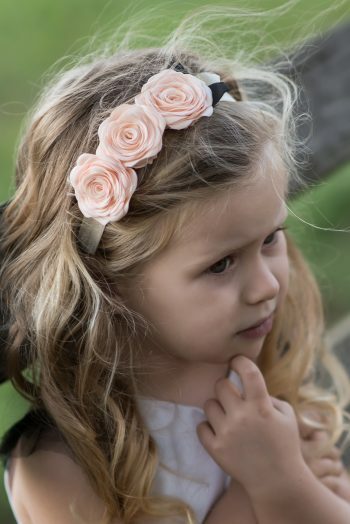 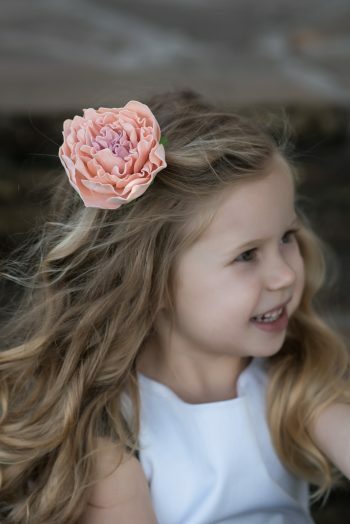 Delicate and oh-so-pretty headband with beautiful peonies is handmade. 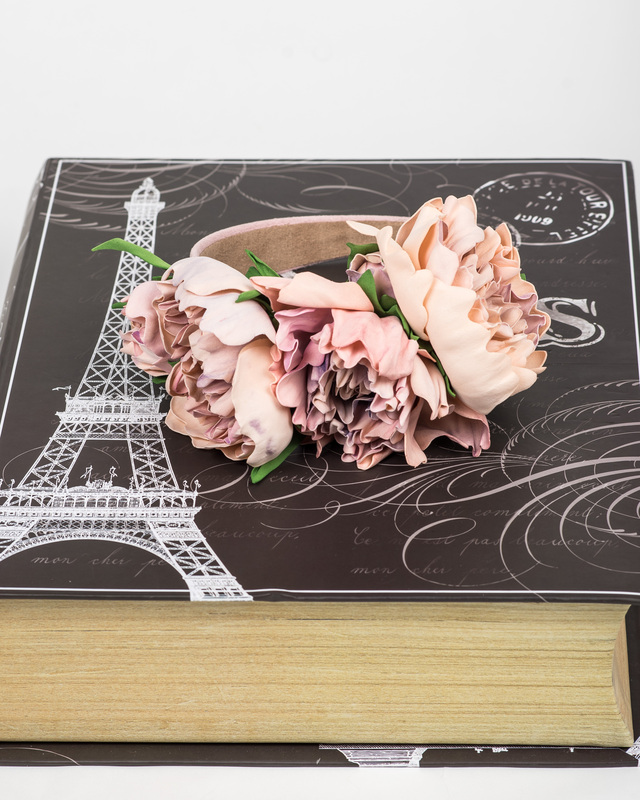 Every single piece is carefully painted and assembled into this beautiful accessory. 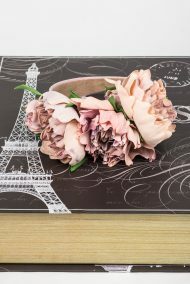 Every Flowers look very real! 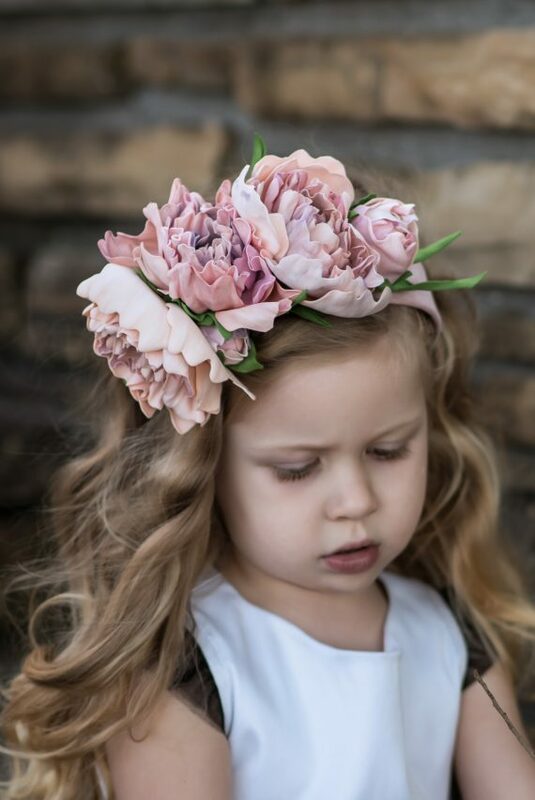 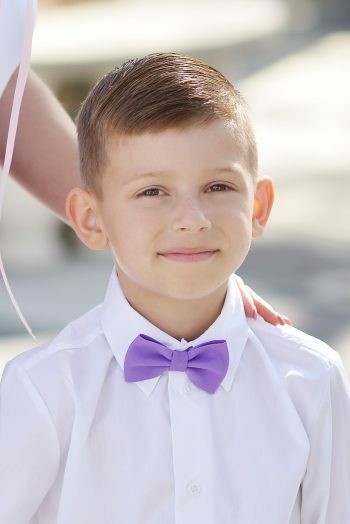 Girl model is 3,5 years old. 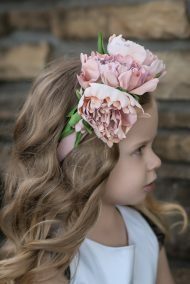 Looks best on girls that are 6 and older. 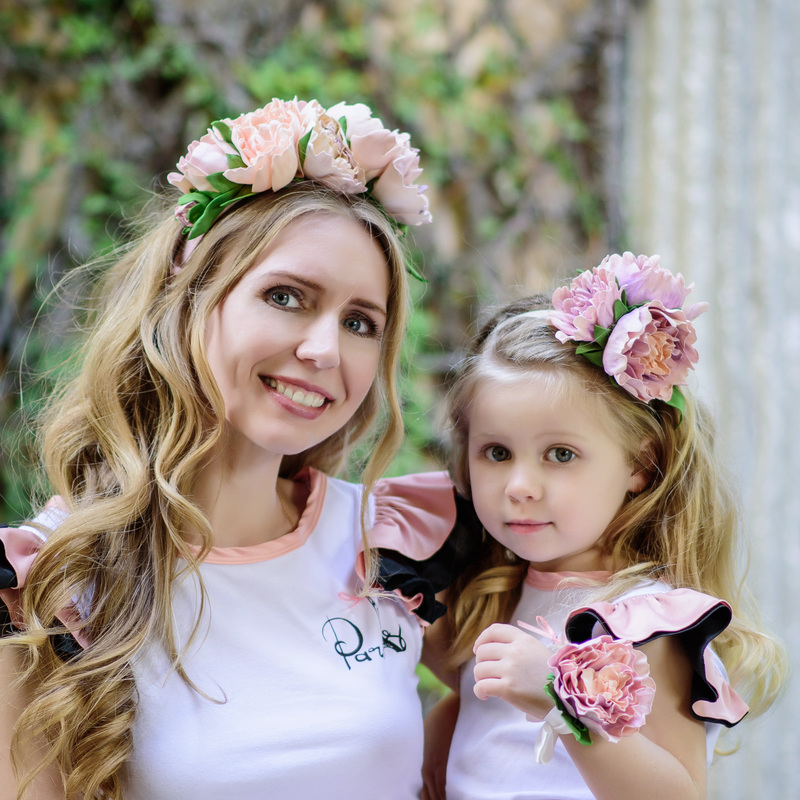 Perfect fit on women of all ages. 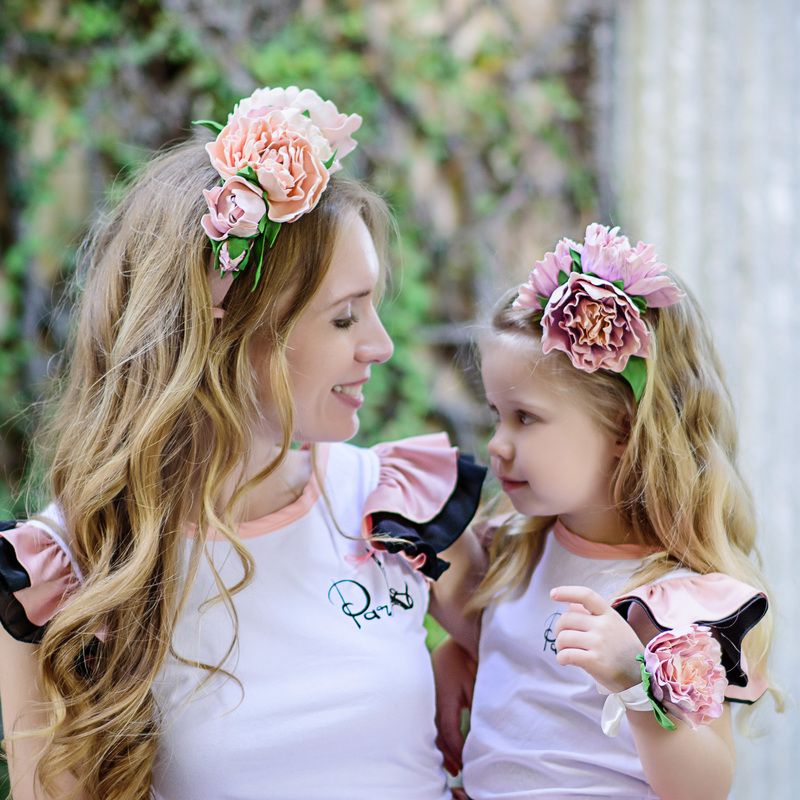 We offer a matching accessories. 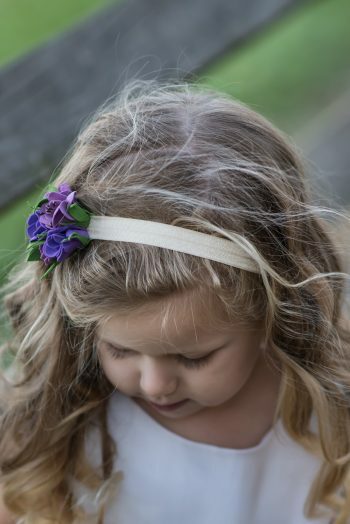 Violet, purple, and creme with green leaves. 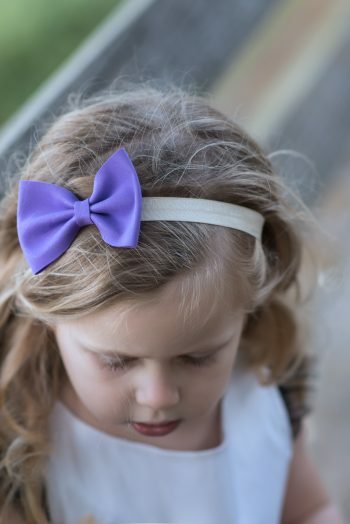 Adult supervision is required for children under 5 years old. 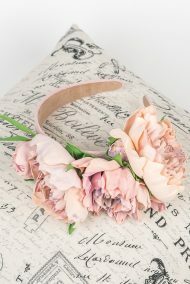 Perfect handcrafted accessories for spring and summer days!